The truth is that no one ever thinks that they will be involved in a car accident but the fact is that every year there are thousands of car crashes across the country. While many of these accidents are minor, the fact is that a significant number of them are more serious and lead to horrific injuries and sometimes even death. As a driver, you never want to be involved in a car accident, but the truth is that when you are out on the road, you can’t always control what happens. You can drive safely but you can’t control what other drivers do, which is where problems can arise. The good news is that while you cannot prevent car accidents from occurring, you can protect yourself from being blame for them and ensuring that should you end up in a car accident, you have all of the proof that you need to show that the other driver is at fault. For a guide to how technology can protect you and your car should a car accident arise, have a read of this. The point of dashcams is simple: to record your driving experience. 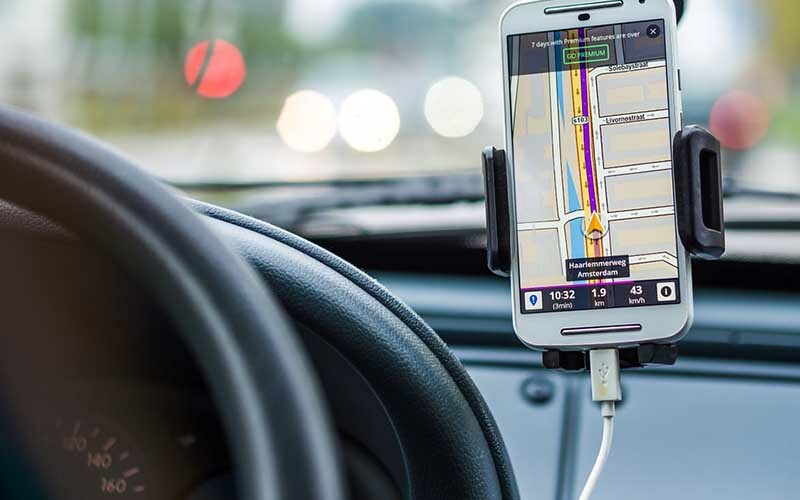 The idea behind them is also simple: to capture proof of any unlawful road action, not only as proof of what has occurred but also as a means of getting a truthful account of how the situation played out, dashcams are a key tool and something that every driver should invest in. After a car accident, there is a lot of pointing the finger and a lot of blaming, because the only people who were there is normally the two drivers, although sometimes you will also get a witness or two if you’re lucky. However, it can still be highly beneficial to have actual footage of how the accident occurred. When you get out of your vehicle after a car accident, the first thing that you should do (after checking if everyone is okay) is take photos of the scene with your smartphone. Nothing should be moved or touched until an adequate amount of photos have been taken. If you’re injured and unable to take these photos, make sure that someone else gets them instead. The internet is a key piece of technology when it comes to car accidents and dealing with the aftermath of them. You see after you’ve been involved in a car accident there is usually a lot for you to think about, even more so if you have been injured as a result of that accident. Often you may not know where to turn to for advice, which is where the internet comes in, as it can act as a helpful legal resource. You never know what information you might need to find out, which is what makes the internet an amazing resource after a car accident has occurred. The truth is that when it comes to car accidents, you need to have the means to protect yourself from blame. Aside from ensuring that you don’t apologize or admit fault at all, you need to have the means to prove your innocence, such as through the use of technology.